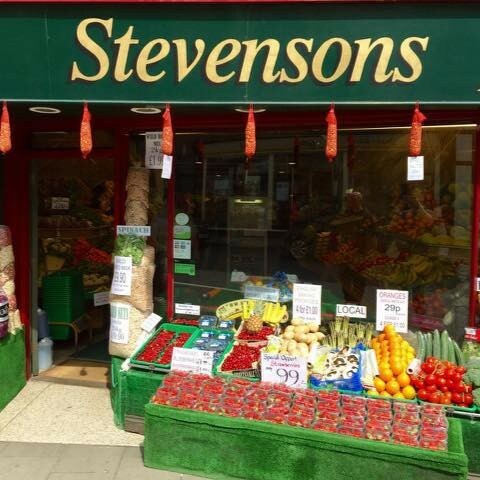 A family run business serving the local community with fresh fruit and vegetables for over 120 years. We also stock a wide variety of herbs, spices, jams and chutneys. Wholesale and retail with local delivery available. 63 Eastgate, Louth, Lincolnshire, LN11 9PL.